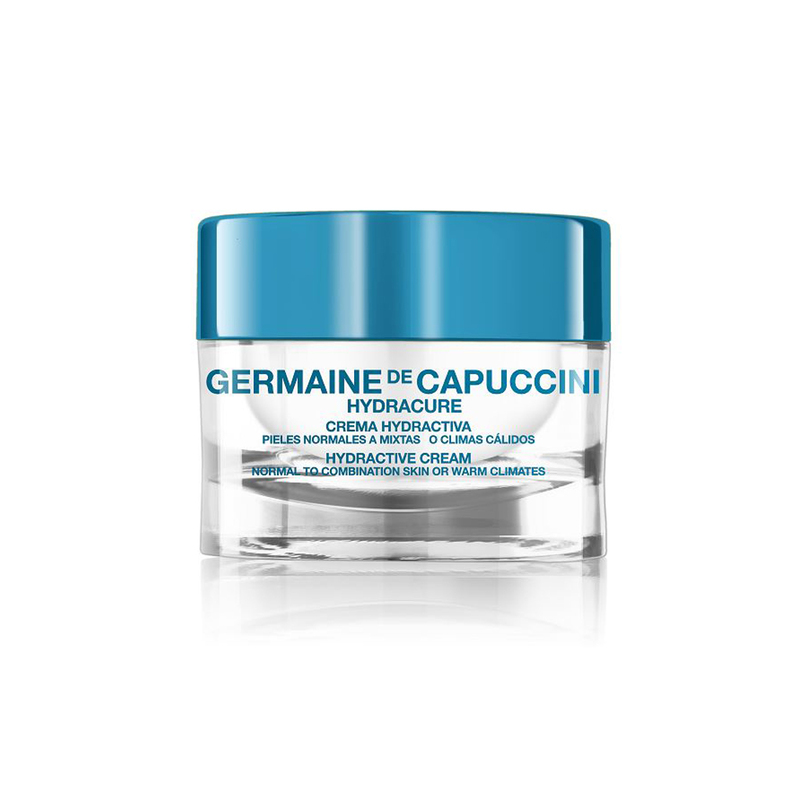 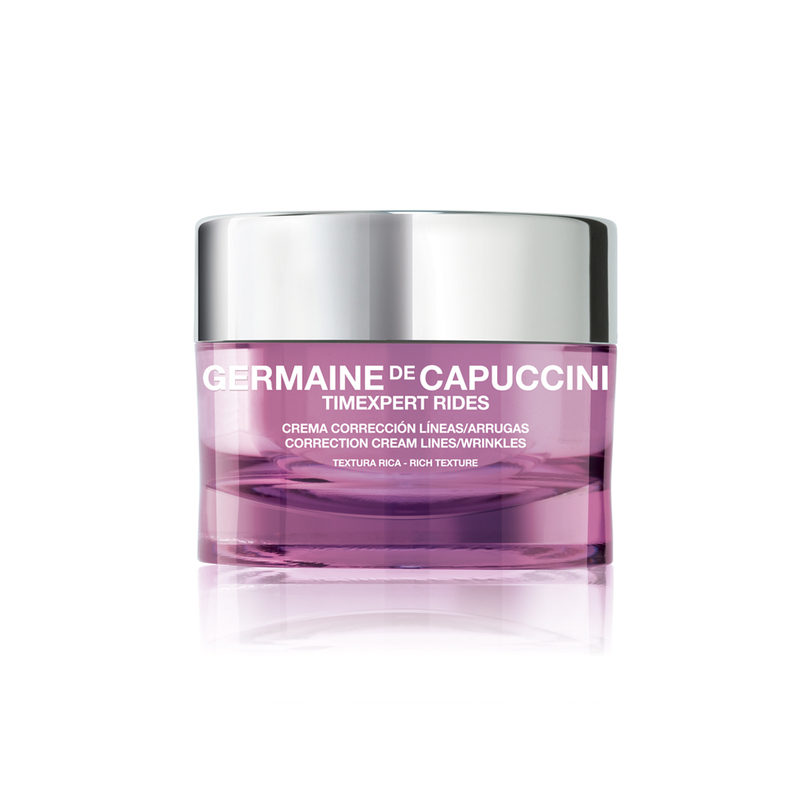 A rich treatment cream containing Pro-Collagestine Fill Technology and Micro-Dermoxine Complex which increase collagen and elastin production, reducing fine lines. 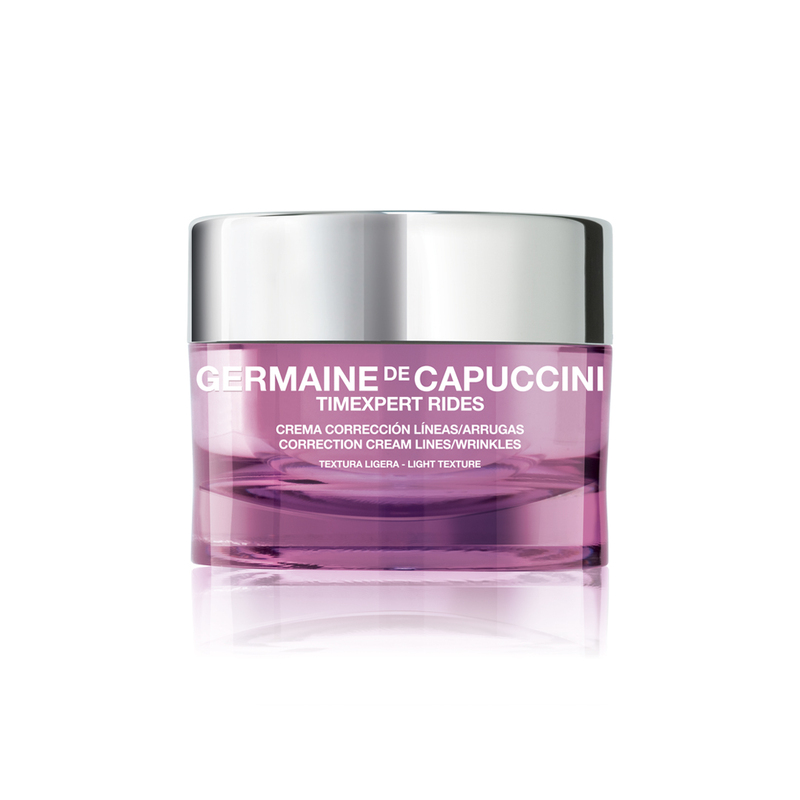 The Peptides minimise the contraction of muscles to soften expression lines, and work like filler injections to reduce the length and depth of the wrinkle. 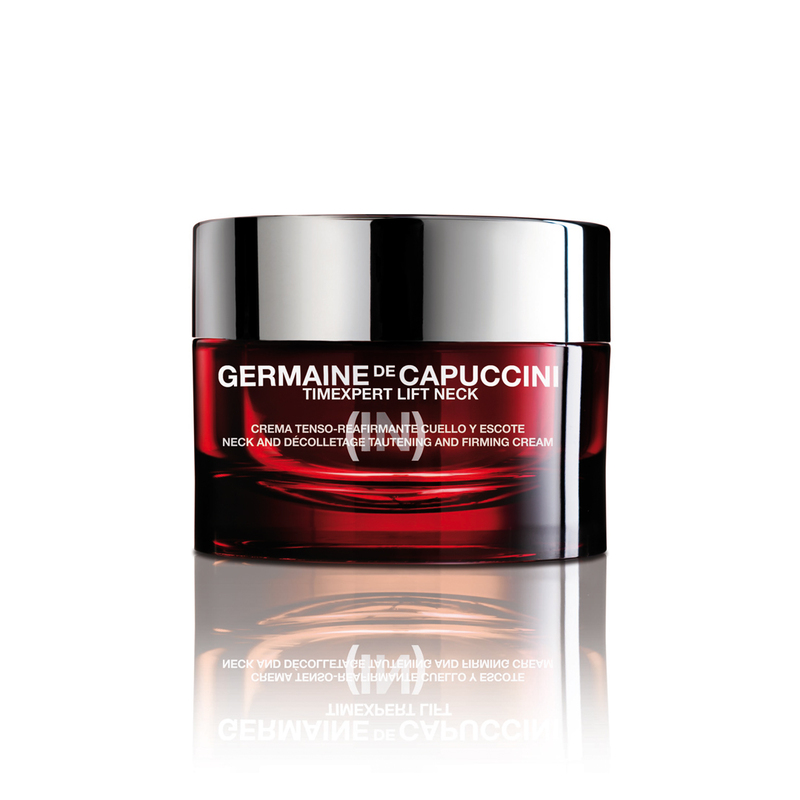 The skin appears smoother, firmer and more plump. 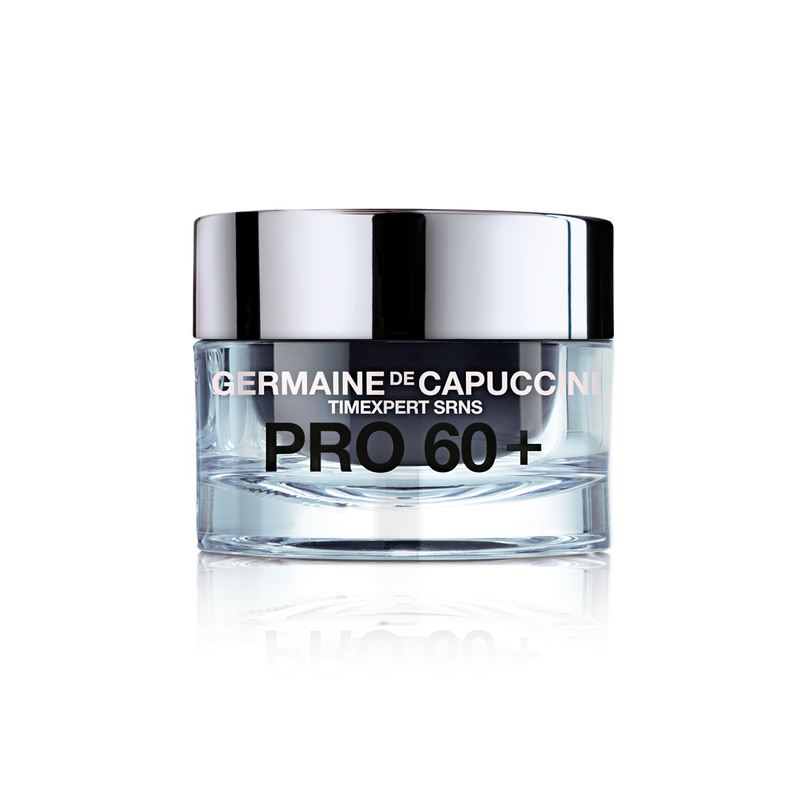 Apply the size of a pea in an upwards motion morning and night.